Lance Corporal Richard Heighton was a Cameron Highlander from 1930 -1938 2nd Battalion, and was a reserve at the outbreak of ww2 called to barracks and sailed to France with the 1st Battalion in 1939 as part of the Expeditionary Force, at the point of Germany invading France he was fighting a rear-guard action on the Escourt Canal and then again at La Bassee this was around the 21st May 1940 when finally they were over run by German forces, however my father and 2 others managed to evade capture with the help of local French people all the way through to October when they were arrested by the Gestapo in a café in Wasqualle in civilian clothes and thrown into a Prison in Loos where the where interrogated but finally sent to Lamsdorf Stalag 8b in Feb 1941. 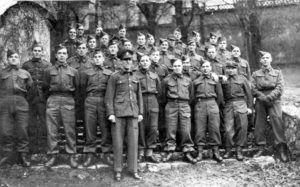 POW Heighton, 2nd row, 3rd from left. 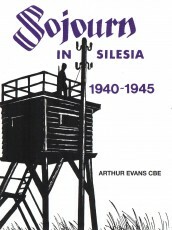 He managed to survive the Long March through that terrible winter of 1945 and finished up at where they were relieved by the Russians eventually being exchanged for Russian POW’s and then driven to Halle by Americans and flown home, he lived until 1997 a happy family man who was married to my Mam for 62 years. When reading your posting of Richard Heighton!s service during WW2 I was struck by how alike it was to my Uncle Charles Andrews’ record. 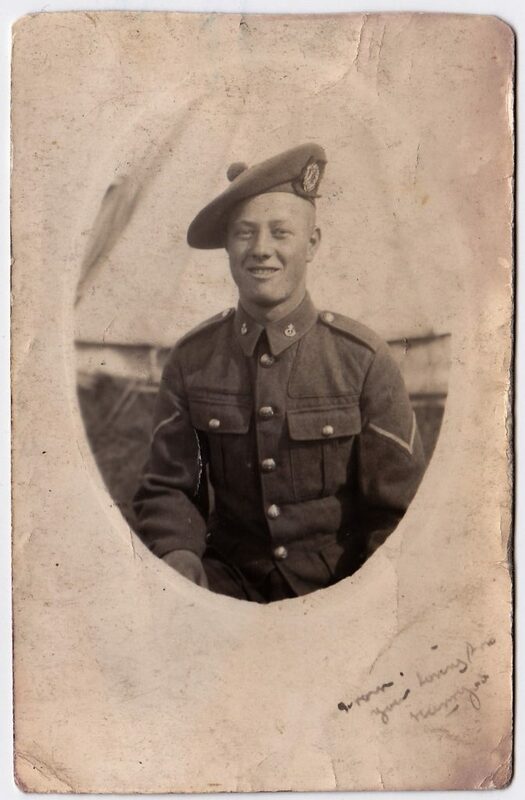 Private Charles Andrews was in the Highland Light Infantry as a regular soldier from 1928 – 1935 and was a Reserve at the outbreak at war, called to barracks and sailed to France with the 1st Battalion in 1939 as part of the British Expeditionary Force. He too fought a rear guard action on the River Escaut. Charles’ Brigade was part of MacForce. It was around 28th May that Charles was captured, prior to this he, with a couple of other men, hid in a barn but unlike Richard they did not get help from the locals but in fact were given up to the Germans. At this time they were in Ypres. 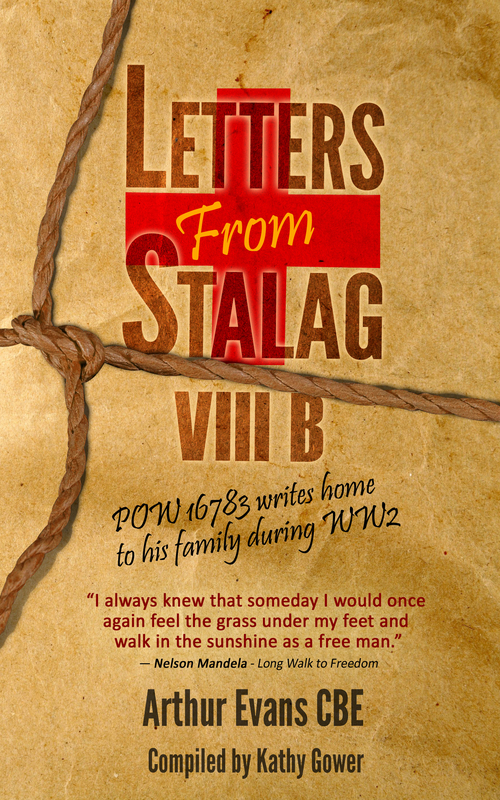 Charles was first taken to StalagXIIA in Limberg, Germany and eventually arrived at Stalag 8b in June 1940. Unlike Richard,Charles never did the Long March as he was repatriated in October 1943. He died in September 1944 at the age of 34 years, leaving a wife and 2 very young children.